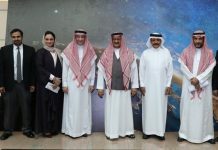 Dr Hisham Abad, Professor of Physics in the College of Science and General Studies, has been selected by the Saudi International Physics Olympiad supported by the Ministry of Education to prepare the training material of the team and its instructors in the theory of special relativity, quantum mechanics, and material science. The material developed by Dr. Abad will be used by the team for the next five-year period. This is an important community service provided by Dr. Abad consistent with his professional expertise in the science of physics. 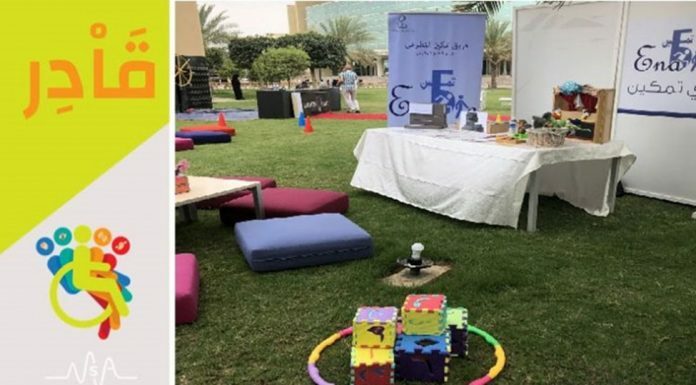 The Saudi Team for the International Physics Olympiad (STIPO) was envisioned and is sponsored by the King Abdulaziz and His Companions’ Foundation for Giftedness and Creativity (Mawhiba), and is part of the National Olympiad for Scientific Creativity. 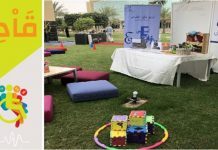 The program is run in collaboration with the Ministry of Education and strives to develop intellectual and innovation abilities in Saudi youth. 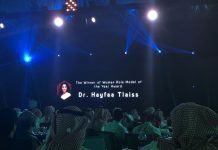 Its idea is based on encouraging the spirit of competition and innovation in scientific research through work on scientific projects in one of the scientific fields of the Olympiad. 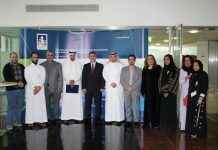 Projects are refereed by specialized academicians to choose, according to predefined standards, the winners. 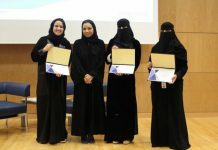 Furthermore, the Olympiad selects a national qualified team of students to represent the Kingdom in international competitions.